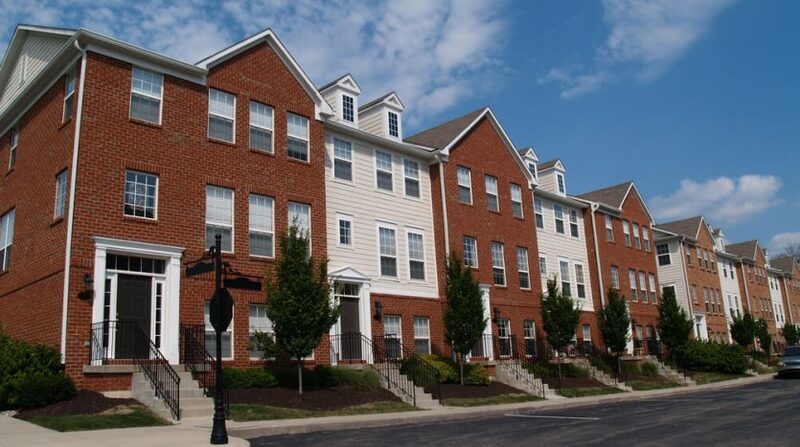 The market is right for investing in multi-family properties. The challenge is coming up with enough capital to invest in those deals. The initial investment may put too much of your own capital at risk. The key to success is raising money. 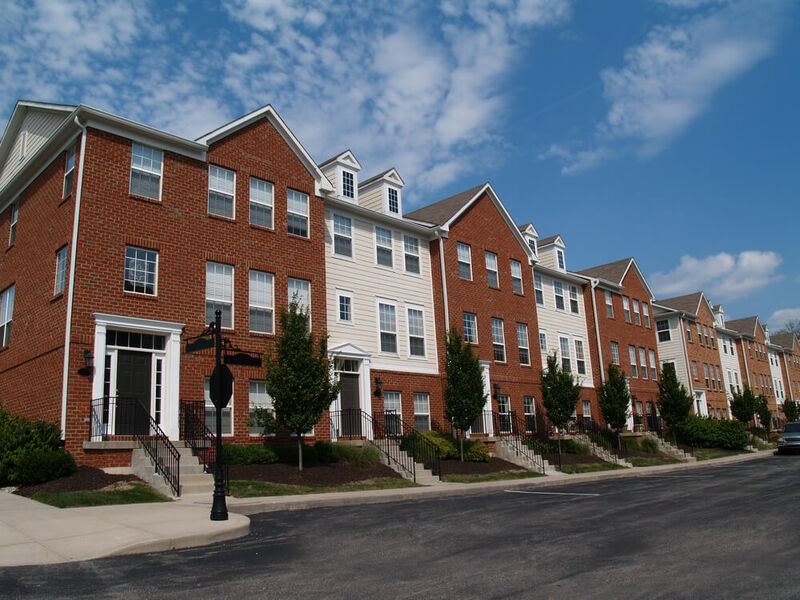 Here are a few tips on how to raise money for multi-family property investing. When raising money for multi-family properties, you need to know all the ins and outs. This is especially true when you are dealing with large sums of other people’s money. The legal and financial ramifications are considerable. This is why you need a team of experts at your disposal to help guide you through the process. From a legal perspective, your team should consist of an attorney that is knowledgeable of real estate law and one that is well versed in syndication law. This will ensure that the investment packages that you put together for your deals are thorough. Be sure to add an excellent real estate brokerage as well, preferably one that knows the areas well where you want to invest. If you are going to ask people for substantial investments, you better have a good story to tell. Take the time to craft a Deal Package. This is a document that outlines the details of a multi-family property. In addition to your business plan, this deal package should include projected and actual financials as well as potential investor return on investments. You can even add photos and other information about the building. The process of putting this package together will allow you to analyze any potential real estate deal thoroughly. As a result, you should know if this is a good deal or not. You will have a deep understanding of all the details of the financial arrangement. It will also give you something concrete to use when you are ready for the next step. The best and only way to get potential investors to put their money into your multi-family property is to ask. This is also the best way to find potential investors, so you will want to talk with everyone you know. Not everyone will be a potential investor, but everyone can point you to another person to ask. When you do this enough times, you will find enough people with the capital and the risk tolerance to invest in your multi-family properties. At Unique Properties, we have over 40 years of experience as a Denver multifamily property brokerage. Contact us today and let us help you with our multi-family property brokerage and lending services.